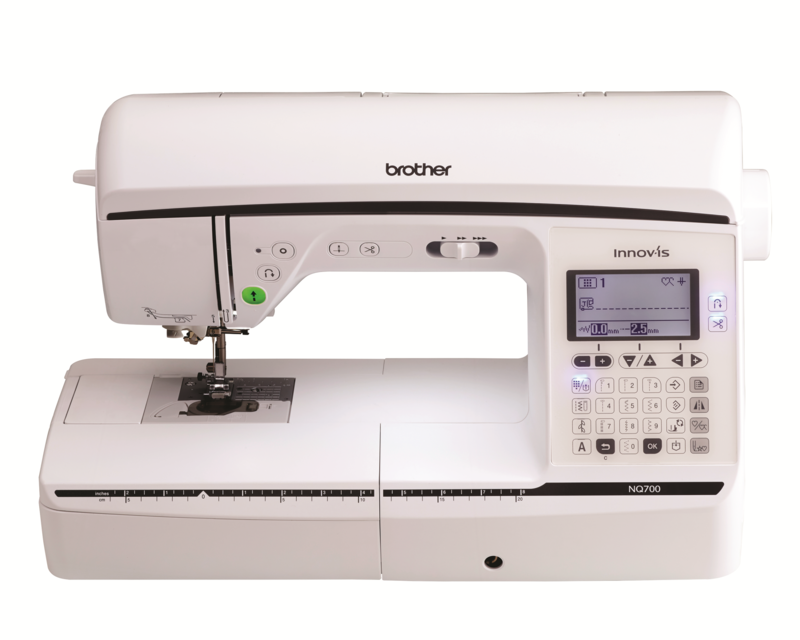 For the beginner or the experienced seamstress, the Innov-ís NQ700 from the Q-Series lineup has an array of 180 built-in stitches that allow you to be creative in your designs. With a 14% larger workspace* and improved sewing with longer feed dogs and the included zigzag foot, this machine is ideal for making, repairing or altering clothes and home furnishings. The Innov-ís NQ700 offers convenience, flexibility and quality, all at an affordable price you'll be sure to love! *Versus previous model without extension table. Built-in stitches, buttonhole styles and fonts: 180 built-in sewing stitches, including 40 combinable stitches and 10 styles of one-step auto-size buttonholes and 5 sewing lettering fonts. 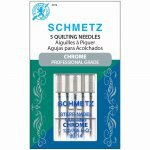 Advanced needle threading system and automatic thread tension. With the push of a button, the thread is pushed through the eye of the needle. Jam-resistant Quick-set™ drop-in bobbin. Just drop in a full bobbin, pull the thread through the slot, trim and start sewing.